We enjoyed our Spring Break last week – since we didn’t have school we didn’t have sight words. 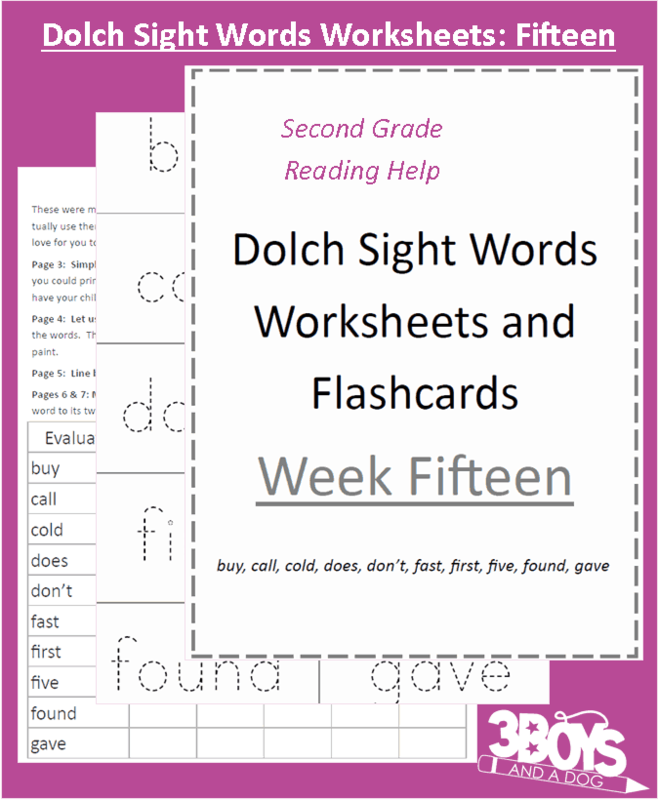 So, we are now back on track and working our way through the Dolch Sight Words Worksheets. I know that some of you said you were having issues with week 14. Those issues are now fixed.